We give Virginia Beach service, price and safety. Move one room or all the things you own. Either way’s fine. We will help. Are you looking for all the full service? Or just helpful advice? We give you what you want? Our supplies and equipment makes the move easier. We license and insure our company. Our team members give you great service. Our trucks carries your stuff from A to B. We move any load size or distance you need. Our vehicles include a lot of different sizes. We have vans, 12-foot trucks, 16-footers, 20-footers, and the large 24-foot trucks. Top mechanics keep them running in peak condition. We are one of the best moving companies Virginia Beach and Norfolk has. Other providers can hardly compete with us. Call us and we’ll get started. How great are our workers? Virginia Beach movers recognize our brand. They know we demand a lot from our staff. Our strict rules demand quality service, hard work, and a sharp look. Our staff helps with every part of your move. Customers feel good working with our movers. We look for a strong work ethic in our staff members. Our experts put out a lot of effort to help each person. You don’t want slackers guiding your move and neither do we. Online reviews boast about our staff. Everyone looks sharp, hair and facial hair groomed. Uniforms on the work floor stay clean and ironed. You can’t take the stress out of moving. But, Movers and Movers can lighten the load. Check our online reviews. Past customers tell how their move went smooth with our help. Our price packages, trucks, and service offer quality and convenience. You won’t find better movers in Virginia Beach. Visit us. Our moving experts work with the customers, planning their move. Long distances or short local moves won’t matter. Our staff guides you through the process. They help families or companies get their move running. Can we serve all the local movers in Virginia Beach Va.? We help everyone who needs a truck rental. Our customers look for quality in the Virginia Beach Movers and Movers brand. We are a full service moving service. No job is too big or too small. We keep our prices friendly for most budgets. We equip the trucks for any type of move. Our staff movers are experts in this field. They provide all the help you want or need. They can give advice or help plan the whole move. You can start with an in-home quote or get an estimate online. There are many Virginia Beach movers in Virginia Beach, VA. Most adult Americans move five or six times in their lives. They will need a service provider to guide them through the process. We want Movers and Movers to be your choice. How do our rates compare to other moving companies? Moving your business or family takes patience and work. Going from one place to another disrupts normal routines. Focusing at work is harder. The kids have to deal with school. You don’t need a moving service straining the back account. We match our rates to people’s budgets with a selection of packages. Our prices compete with other moving companies Virginia Beach offers. Our three service packages give you viable choices. Each price includes free packing supplies and fuel costs. Do you have questions about moving truck rental in Virginia Beach? Hire the best moving service. Virginia Beach Movers and Movers will give you helpful service. But, don’t sign a rental agreement too quickly. First, compare us to others. If it’s your first move, read some reviews. Ask a few questions. We’ve included several questions of our own. Things customers ask us. These might be helpful. How do I book a move with Virginia Beach Movers and Movers? Call or go online when you set a moving date. Don’t delay. This ensures everything will be ready. Set a meeting with our moving experts. Give them all the details about your move. Start the process with an in-home estimate. Select a service package that fits your budget. We’re one of the top truck rental services Virginia Beach has. Hire us and you will know why. Most people like this simple service. Make the request by phone. We send someone to your home. They’ll check all of your rooms to estimate the amount of truck space you need. Our inspector will give you a solid quote, showing all costs. If you approve, we’ll schedule your truck rental. Give our teams at least six weeks to plan your move. Some customers make reservations months in advance. We can begin helping you at any time, but it’s best to plan early. You will have peace of mind, knowing everything is ready. We will have enough movers scheduled. You can be sure your truck and supplies are waiting. Anything can happen in a move. We resolve issues like this daily. Call our staff at Virginia Beach Movers and Movers as soon as you can. It’s not a big problem for us. We’ve moved people for years and can handle sudden changes. Our resources allow us to be flexible. We will reschedule your move. Our moving packages include boxes, tape, and other needed items. Our box sizes include small, medium, and large. We provide everything you need. Our techs use simple packing techniques that protects your belongings from damage. We place heavy pads around large items. This guards against scratches and dings. Visit your local post office or go online. The online option is easy. Just go to USPS.com/move. If you visit, tell the workers you need mail rerouted. Make all the changes you need quickly. Don’t put it off. You want to be sure the right people know your new address. Several internet sites offer a movers checklist. Pull one down and use this helpful organizing tool. Getting a list written avoids problems. Use the list for your USPS address change forms. Tell utility companies when you’re moving and where. You want them to switch your power and water on the correct day. Inform your bank, land-line company, and delivery services. The post office will send notices to everyone. Our moving experts can help you with any questions. Moving companies in Virginia Beach carry most items. But, we can’t move things that cause injury or damage, like fuel or ammo. Check with a moving planner for a complete list. Do you need piano movers Virginia Beach? If you need a piano or other large item moved, hire the experts. We have several people who can work with you. Moving large objects like pianos or pool tables requires planning. Virginia Beach Movers and Movers has all the strong backs Virginia Beach might need. They have experience with this kind of challenge. It may take several moving techs, but they’ll get the job done. Can you avoid the cheap moving companies in Virginia Beach? Saving money is smart. Be careful you don’t skip on quality. Any fly-by-night company will take your money. Many will give poor service in return. First timers are their favorite targets. They prey on people caught up in the chaos of moving. These companies don’t care about your stuff. Their negligence can cause damage. We don’t use sleazy tactics or hidden fees to make a buck. We quote our rates in the beginning, so you know what it costs. We built our company on hard work and trust. We give you great results and won’t strain your budget. We give business customers the same great service as anyone else. Call us for an on-site estimate. We will send someone to talk with you. Movers and Movers handles retail or commercial projects. We have the best business movers Virginia Beach has available. We will move your office or store. In this country, everyone has a lot of moving days. Sometimes it’s your own move. Other times it’s to help a friend. Virginia Beach Movers and Movers can assist. We are the best Virginia Beach moving company. Give us a call. We will meet you and offer a free in-home estimate. You need the best affordable movers Virginia Beach has. Let our experts help you with all the details. 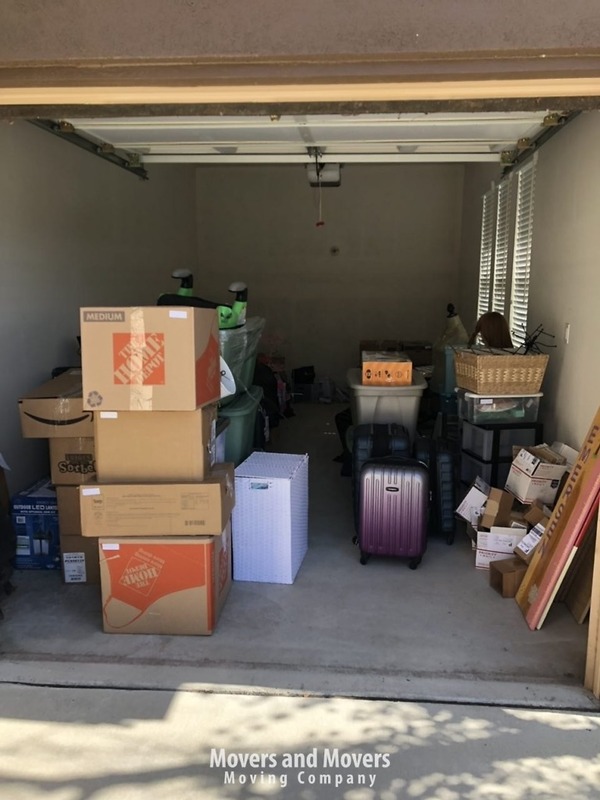 We are one of the moving companies Virginia Beach Va. has with storage modules. Some people need a place to put their excess stuff. They don’t want their new house looking cluttered. A storage unit is the safest way to keep it. We offer secure, modern storage units, priced to fit tight budgets. Ask our moving experts for information. Why should movers in Virginia Beach Va. trust Movers and Movers? For several years, we’ve helped businesses and families move. Many customers post online reviews. Check them and learn about us. They tell how we make it happen. Our techniques put Virginia Beach Movers and Movers on top of the industry. We are the absolute moving company Virginia Beach Va. offers. Our teams prepare people for their moving day. Customers love our rates, service, and courteous staff. They want the best service in the city. 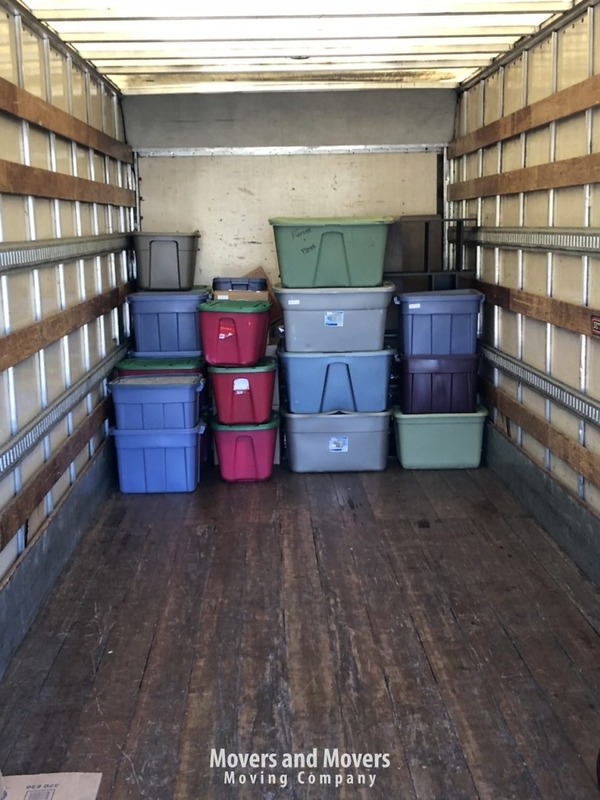 We offer storage models to people who need them. Our loyal customers gave us a good reputation, and we thank them. Do you want quality? We are the moving companies Virginia Beach and Norfolk can count on. Great service and great crew !! Movers and Movers did an amazing job. I was most impress by efficiency and their respectful way to approach any question. They also installed two of our TV’s with no issues. In summary, great service and great crew !! I highly recommend this company for a move - thank you for being the best moving company we have ever worked with! We had a great experience with Movers and Movers on a local move. 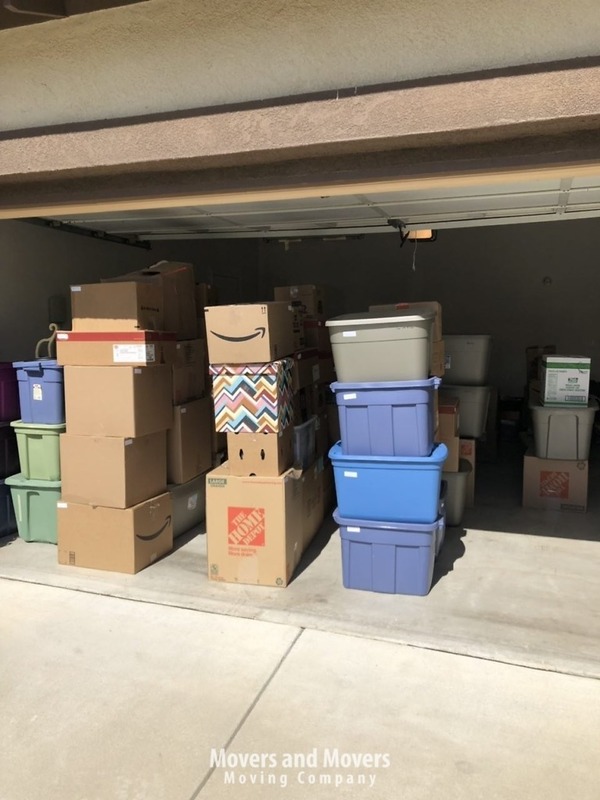 We had to move a 4 bedroom townhouse + pieces from a storage unit to the home we bought – there were many pieces of furniture, there were many boxes, and many fragile items. There was a large crew who helped, and they were very polite, efficient, and careful. There was clearly one man in charge, who stayed to organize and pack the truck and made sure things went smoothly. The crew really knew how to do their job well. 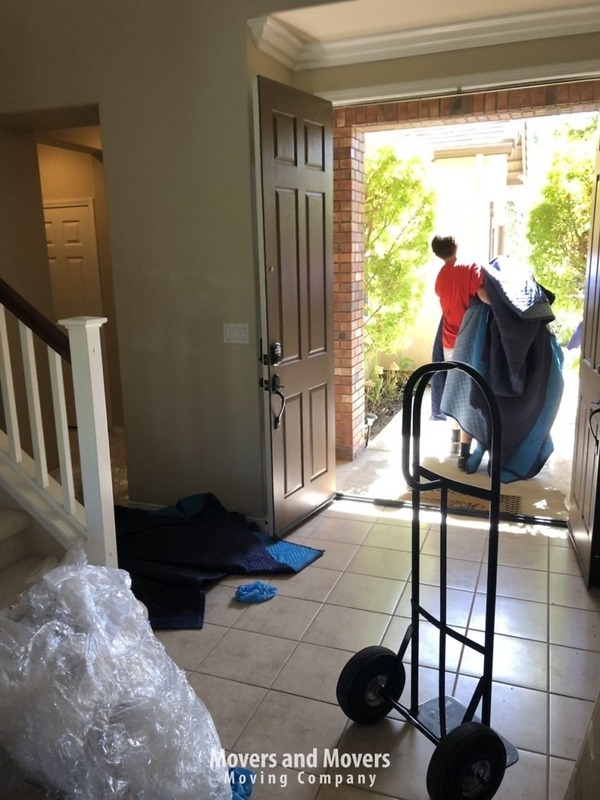 Importantly, when any bumps in the road came along – a complaint from a neighbor, pouring rain for a while, as 2 examples – the Movers and Movers team handled these situations extremely well. 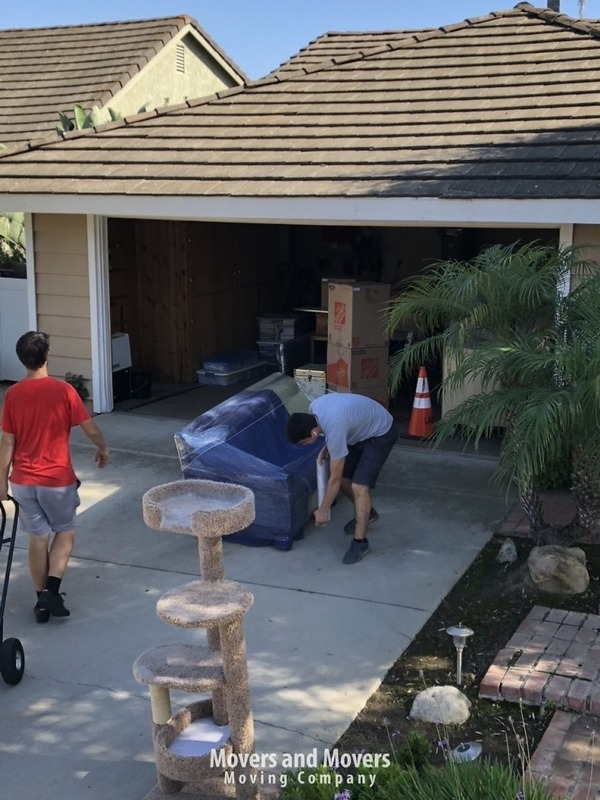 They worked for 8 hours to move all of our belongings from two separate locations in the city all the way out to the suburbs. They did it all with a smile and a positive attitude! The movers are efficient and affordable. Used them with a simple move from the East Bay to San Francisco. They arrived on time, were super careful backing into our driveway so no trees were broken, and proceeded to make our move so easy! Everything was wrapped in this plastic stuff, so beds, etc. were not stained or dirtied even when being moved both into the truck and out to the new place. The truck was brand new and the men were so kind and competent. They are MUCH less expensive than the ‘big name’ companies. I really recommend them! I hate moving. As most people do. That being said, Movers and Movers made my experience amazingly easy and comfortable. Daniel came out and gave me a quote to move my two bedroom, two bathroom house in a timely and efficient manner. Not only was his quote spot on but the crew was awesome! Took great care of my belongings. I will definitely call then again the next time I move.